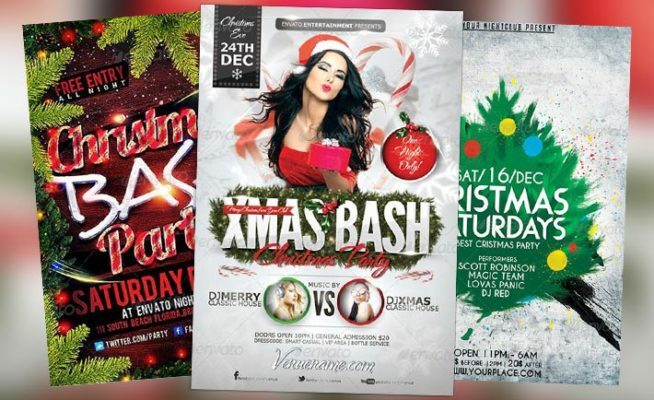 Our next flyer template collection is about the winter season, so enjoy the Top 50 Winter Flyer Templates of 2015! 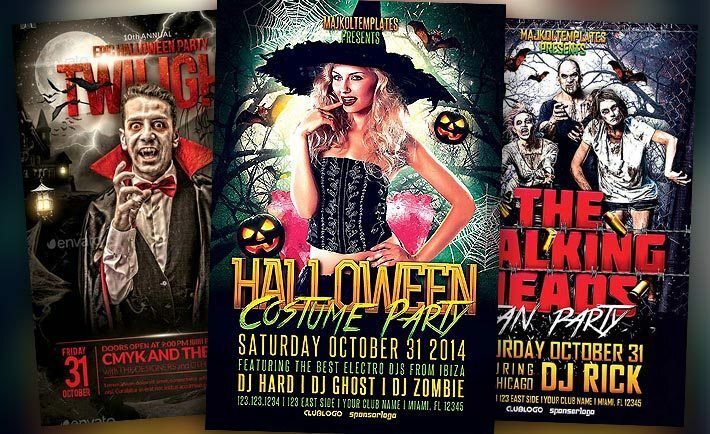 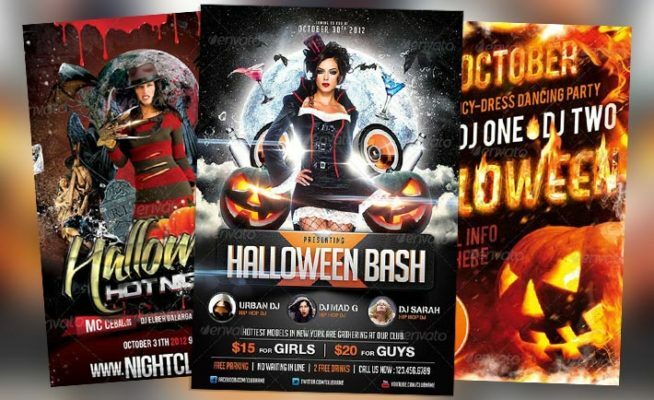 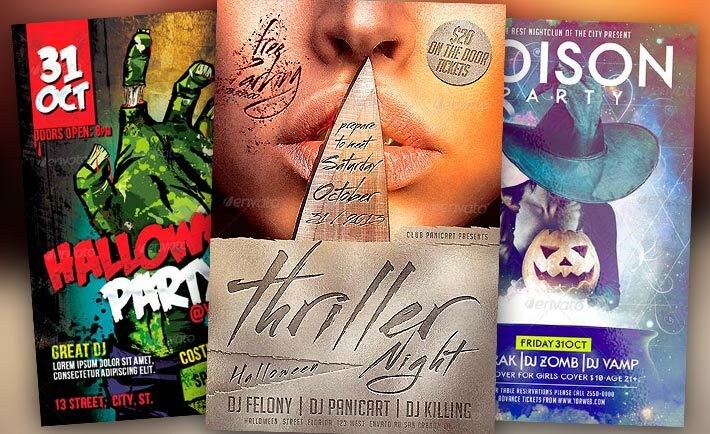 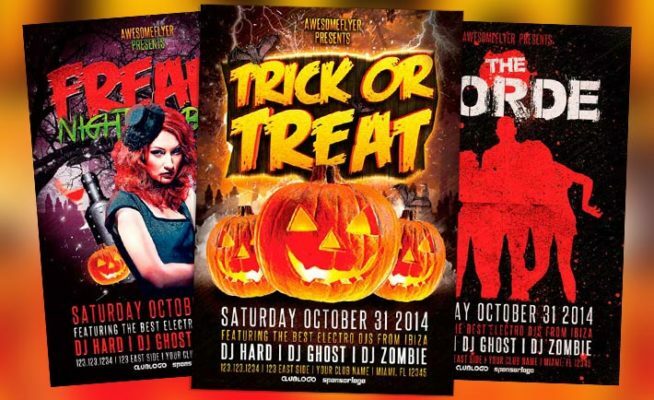 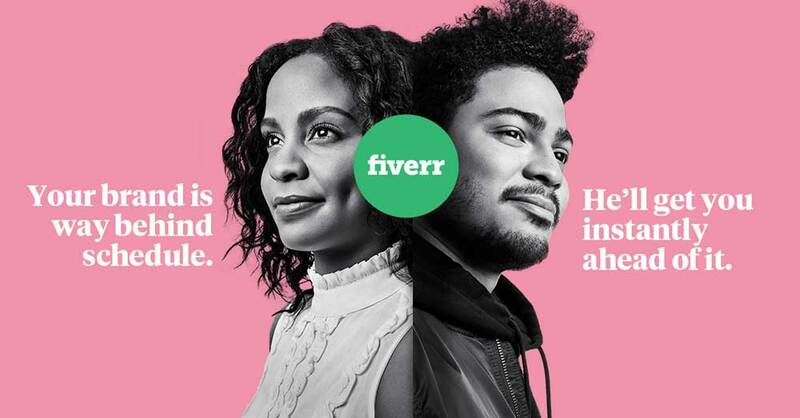 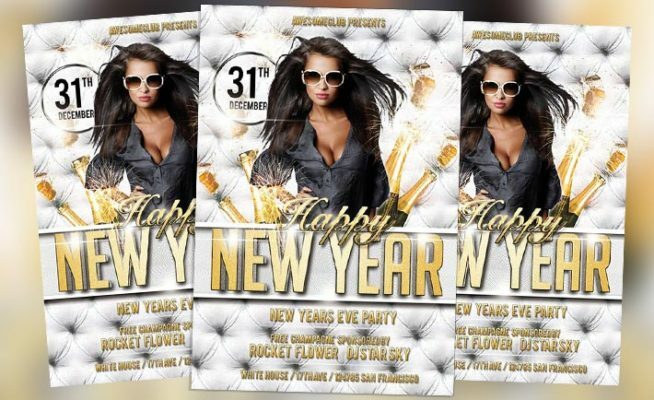 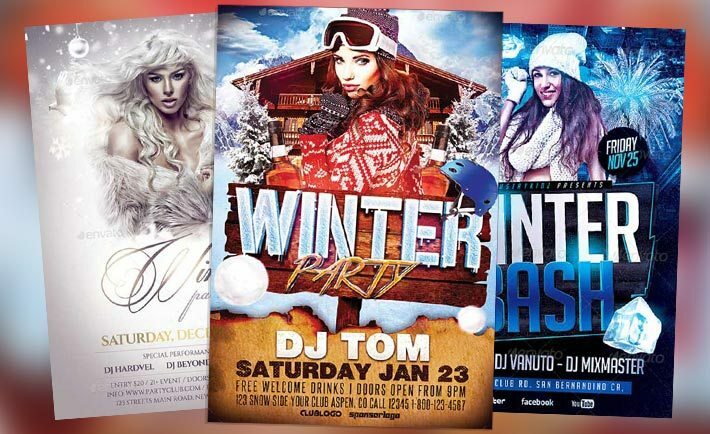 Time for some great winter related flyer templates. 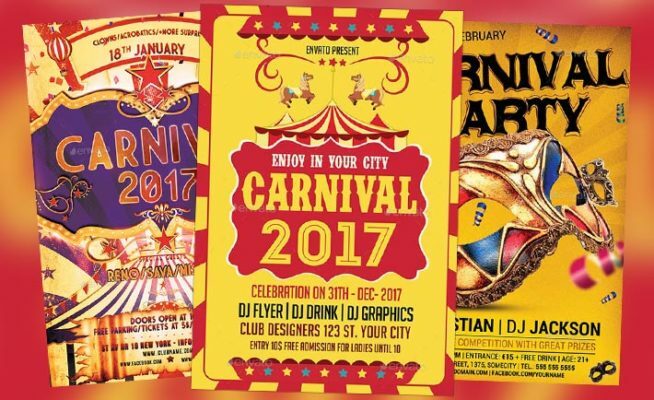 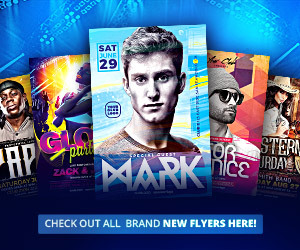 Be ready to celebrate your upcoming apres ski party and club event with some high-quality print-ready flyer templates for Photoshop!